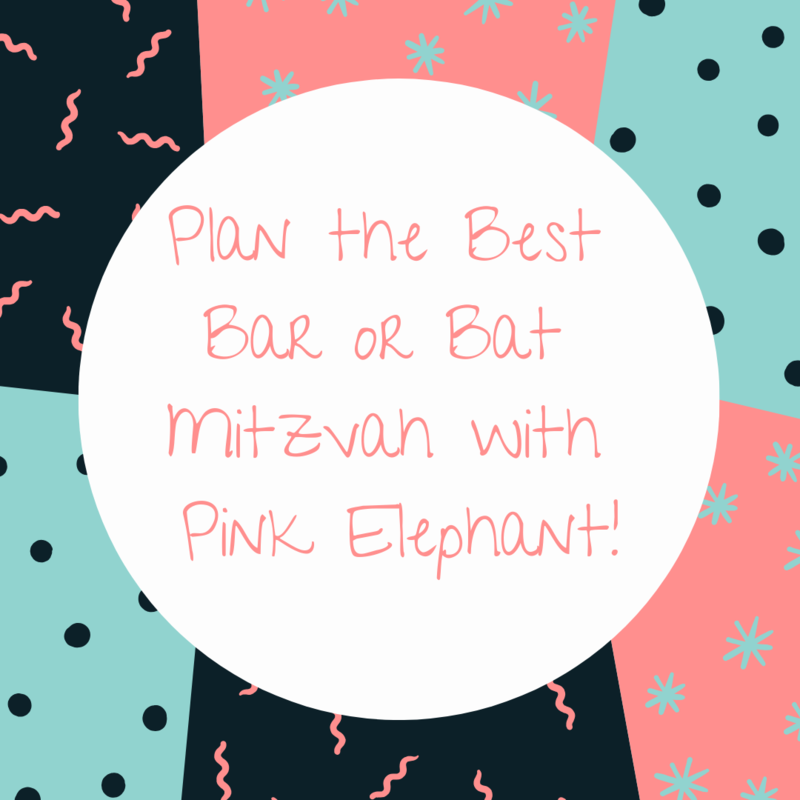 Plan the Best Bar or Bat Mitzvah! Written on January 31, 2019 . A Bar or Bat Mitzvah is a big deal. If you’re planning your child’s Bar or Bat Mitzvah, help them have an event to remember. After their service at the synagogue, be sure their party is the absolute best! For tips on how to plan the best Bar or Bat Mitzvah, just keep reading. The first step in planning a Bar or Bat Mitzvah is picking a theme. Think of your child’s interests. Do they enjoy a certain movie, television show, or era? Also think about their favorite locations, whether it be a theme park, city, or vacation destination. Some popular Bar and Bat Mitzvah themes include island parties, Hollywood parties, or NYC-theme celebrations. After you’ve decided on a theme, it’s time to think about the entertainment. Consider entertainment that falls in line with the Bar or Bat Mitzvah theme. If your child is interested in a Roaring 20’s theme, think about hiring a live band that plays music from this era. You can also opt for a DJ if your child is interested in trendy, modern music they can dance to with their friends. Up next is the decorations. To really make a Bar or Bat Mitzvah special, consider decorating the event with party rental supplies. Think about the color scheme of the event, your child’s favorite snacks, and so on. At Pink Elephant Party & Tent Rentals, you can rent tablecloths, napkins, and linens that go with the party’s theme. You can also rent snack machines, including a cotton candy machine, a Sno Kone machine, or a popcorn machine. With these rentals, your child’s party will stand out in everyone’s mind. For more information about our services and to start planning your child’s Bar or Bat Mitzvah, call Pink Elephant Party & Tent Rentals at 631-357-3561 today!